Michael Moreci (HACK/SLASH: SON OF SAMHAIN, HOAX HUNTERS) teams up with Vic Malhotra (X-Files: Year Zero, Thumbprint) to explore the grim future in store for mankind in an all-new science fiction mystery series. “Our destiny is the stars, and I will lead us there.” Twenty years after this promise, billionaire Langford Skaargard’s dream of cosmic exploration is no more. Roche Limit, a colony situated on the cusp of a mysterious energy anomaly, has become a melting pot of crime and terrible secrets. When Bekkah Hudson goes missing, the search to find her will plunge her sister and a cadre of the colony’s underworld figures into an odyssey that reveals a bleak future for humanity. A mix of hardboiled noir crime and hard science fiction, ROCHE LIMIT is the beginning of a new series that’s part 2001: A Space Odyssey and part Blade Runner. 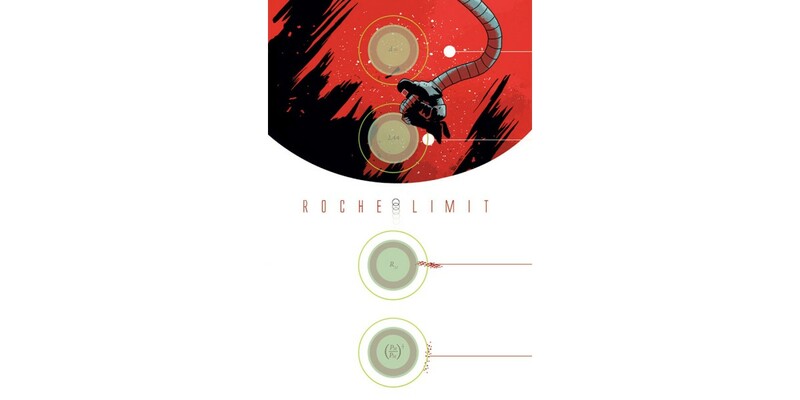 ROCHE LIMIT #1 (Diamond Code: JUL140435) will be available on 9/24. Final order cutoff is Monday, 9/1.